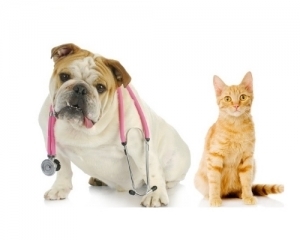 Our goal is to help keep your pet happy and healthy. Preventative care is the cornerstone to making this possible. Every year we detect many disease processes in apparently 'normal' animals. Early diagnosis and appropriate treatments can result in your pet living a longer healthier life. With our wellness plans, you'll experience peace of mind knowing that they will receive the veterinary care they need to keep them healthy and happy, while reducing your costs.